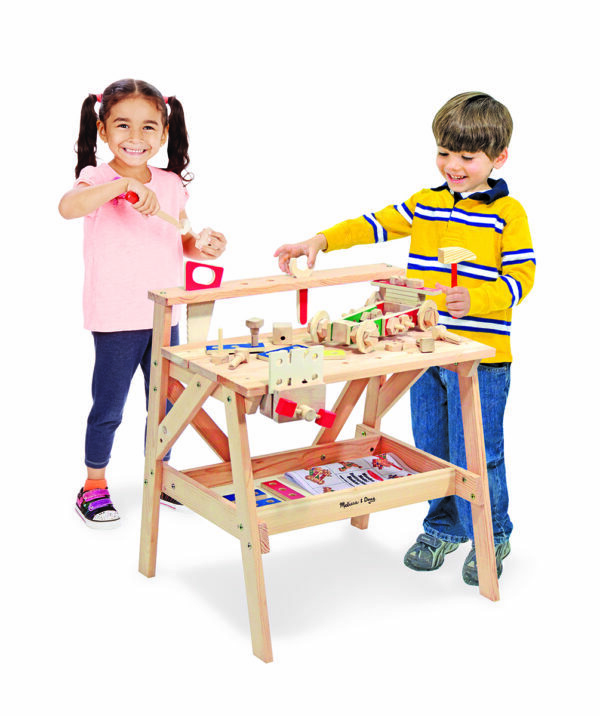 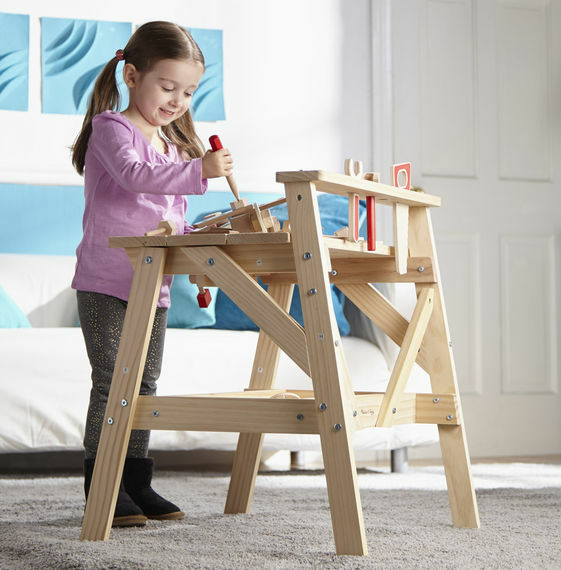 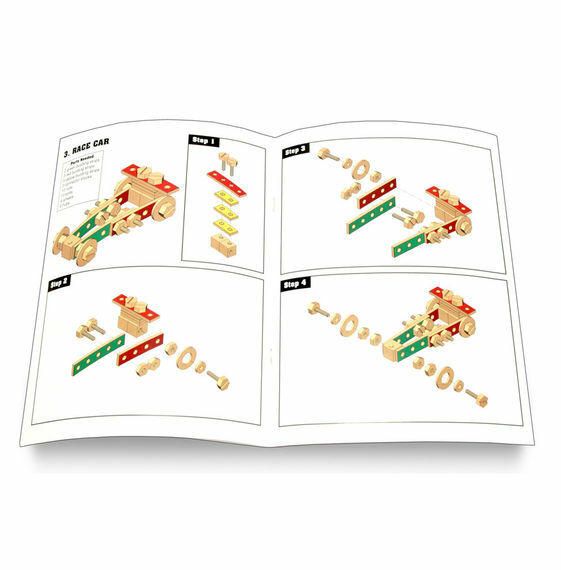 Keep that little builder busy with this sturdy wooden workbench that’s just the right size. 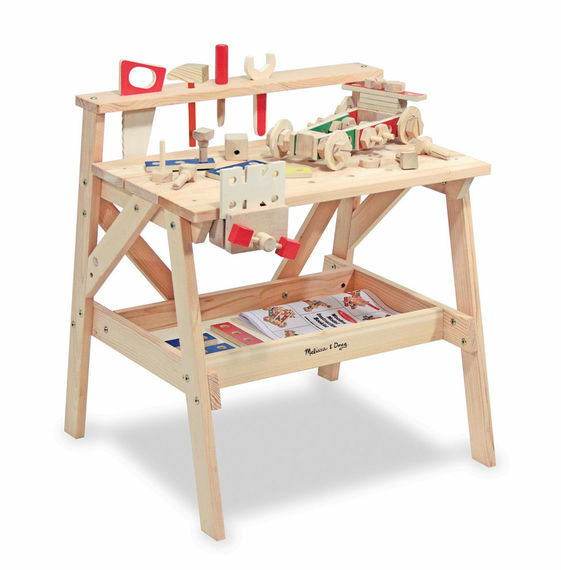 Right down to the nuts and bolts, this toy tool set includes a functioning vise, tool rack, wooden tools and hardware and a storage shelf. 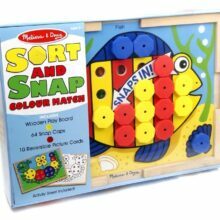 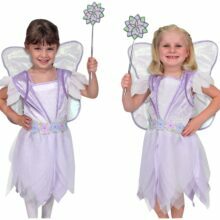 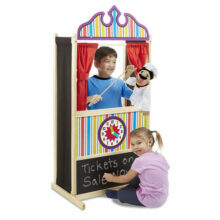 Ideas to spark imagination and pretend play are included!